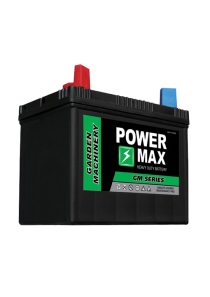 Categories: Batteries, Motorcycle & ATV, Super B. 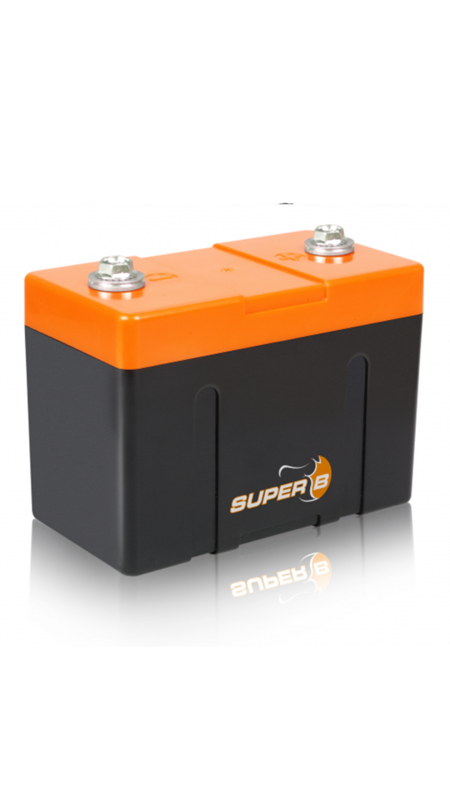 Tags: Battery, Li-Ion, Lithium, Motorcycle, Super B. 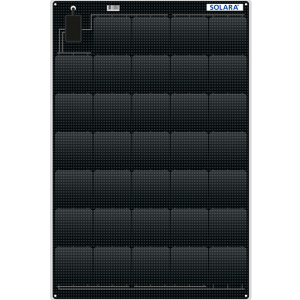 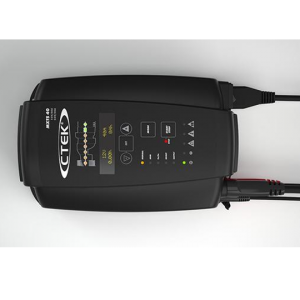 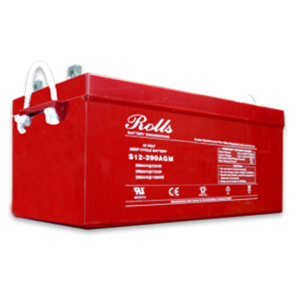 The Super B 5200 Li-Ion is a lightweight Lithium Ion starter battery. 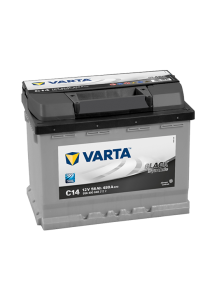 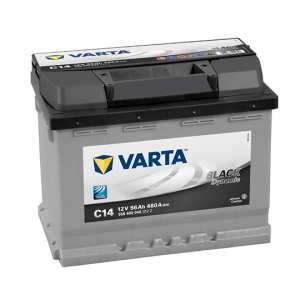 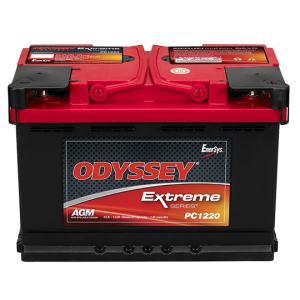 Specifically designed for Motorcycles, Cars, Jet-skis, Snowmobiles, ATV’s, Quads and Micro-light flying – this battery type replaces the existing lead acid battery.